Entrust the professionals with your vehicle by choosing Pristine Body Repairs for top-quality repairs. 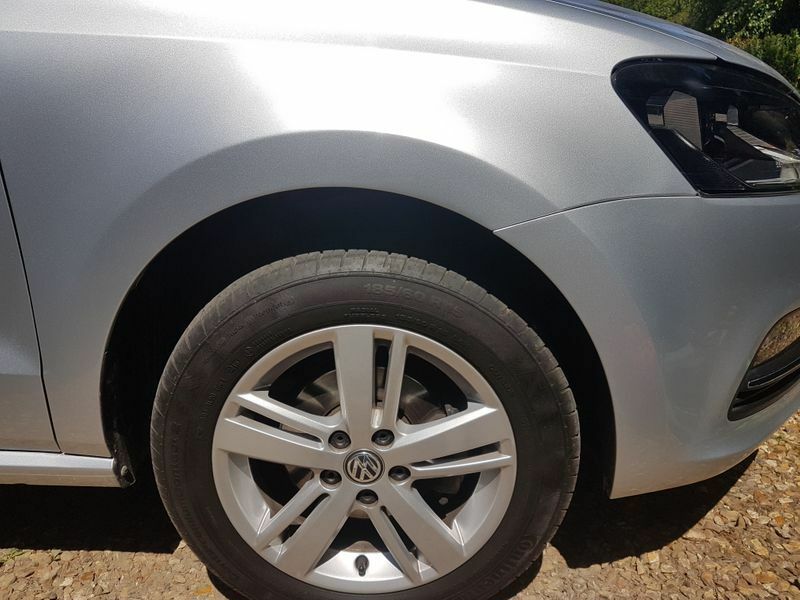 Our mobile engineers are able to provide extensive body repairs and dent removals, arriving at your chosen location at a time that suits you. Call us now to book in with our team. 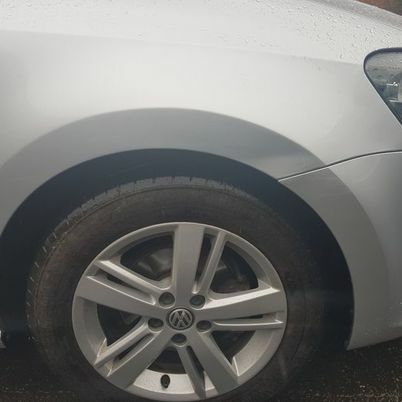 GET IN TOUCH with us, in Telford, Shropshire, to enquire about our body and dent repairs. 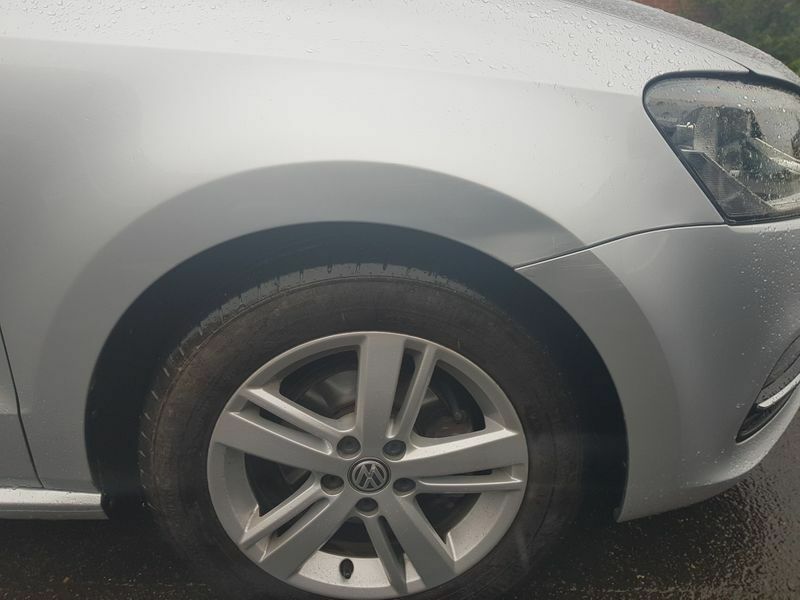 Here at Pristine Body Repairs, in Telford, we provide first-class mobile body and dent repairs to clients across Shropshire and beyond. 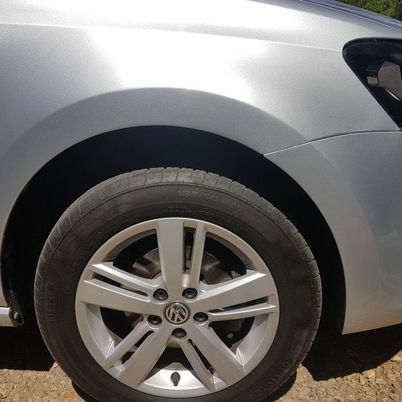 Drawing on more than 15 years’ experience, we ensure that we offer a high-quality service at all times, removing dents, scratches, and scuffs on all kinds of vehicles, and provide lifetime ownership guarantees on all completed work. Whether you’re at work, at home, or somewhere in between, we’ll arrange to come to you and provide you with a pristine service. Contact us today to take advantage of our expertise.